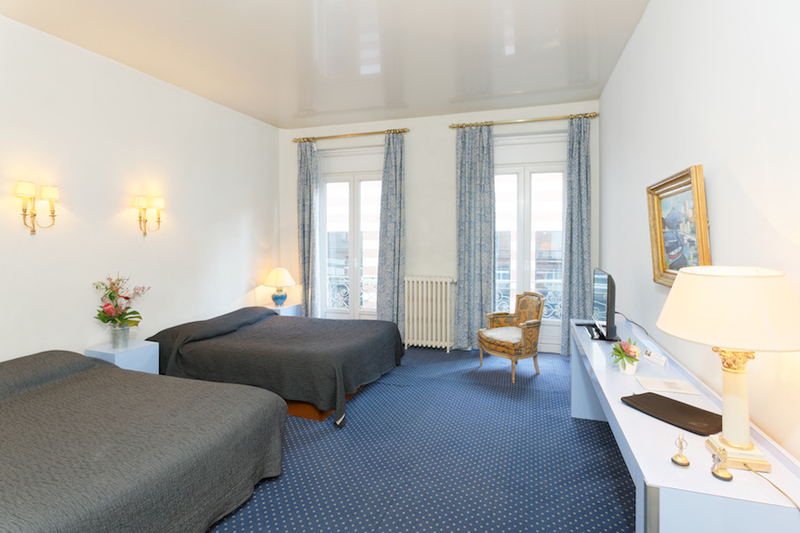 The Royal Wilson is a 2-star hotel which has been recently renovated. 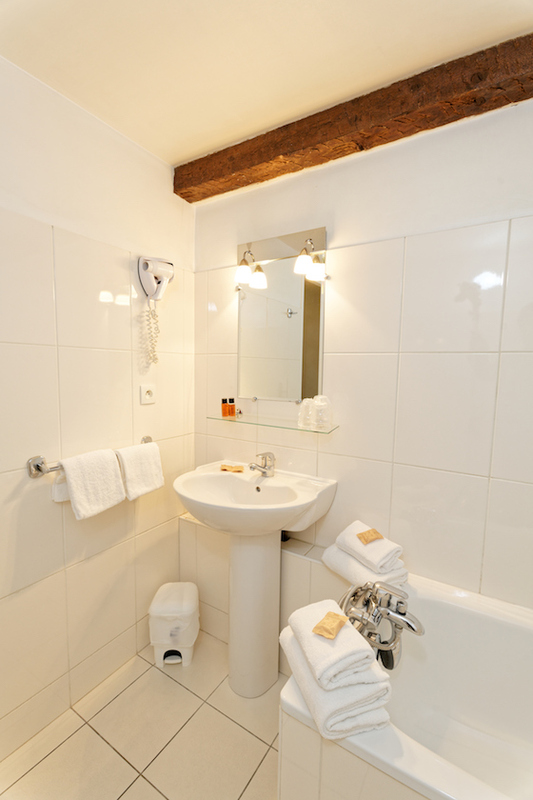 It is l@ocated in the heart of the lively historical quarters of Toulouse : close to the major squares : Wilson, Capitole, Saint-Georges, Saint-Etienne . 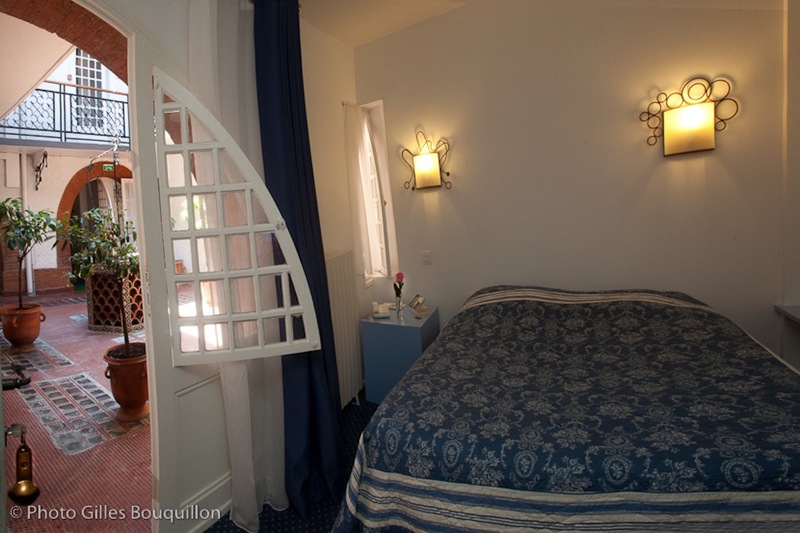 This hotel full of character is a convenient comfortable place to stay for business or sightseeing in Toulouse. 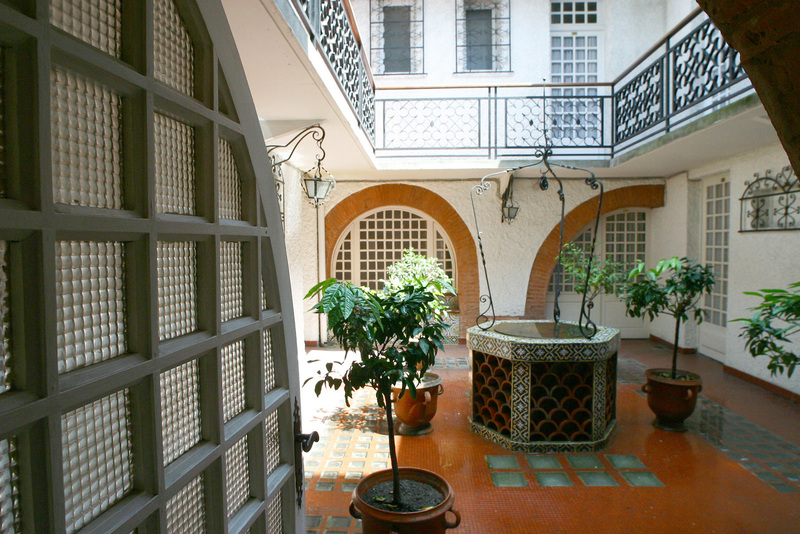 You will be charmed by the interior courtyard patio. 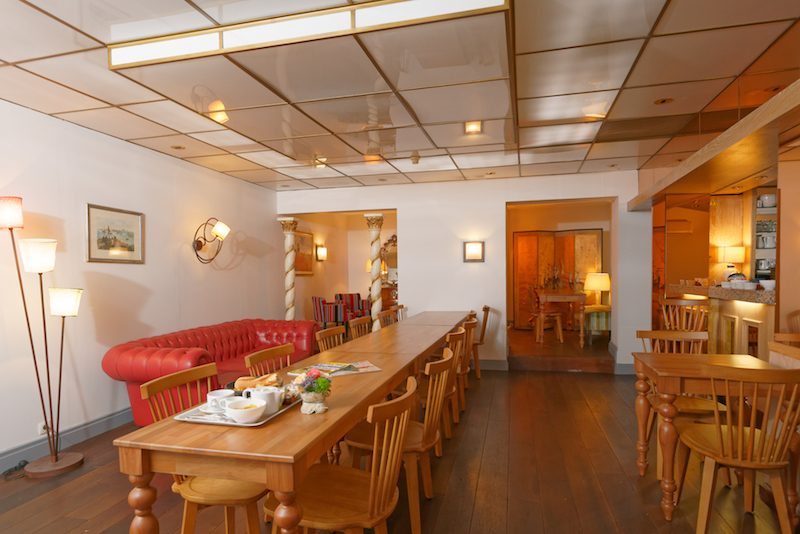 broadband wi-fi internet access throughout the hotel, private garage, secured bike area, advice and reservations for sightseeing in the city. For your comfort : the ROYAL WILSON hotel has successfully obtained, in advance, the updated hotel classification for 2-star hotels. (comfort, amenities, service - this new classification to be applicable as from 2012). Baby cot on request, high chair, changing mat.